This mat is one of the best value for money entrance mats out there! With a quick-drying, 'crush resistant' carpet surface and non-slip backing it's an attractive product that is ideal for use in areas that are subject to light to medium footfall. What is the purpose of the quick dry entrance mat? The quick dry entrance mat is designed with entry ways in mind. It is an excellent way to prevent floors from becoming slippery on rainy days, as it is able to quickly absorb any moisture. 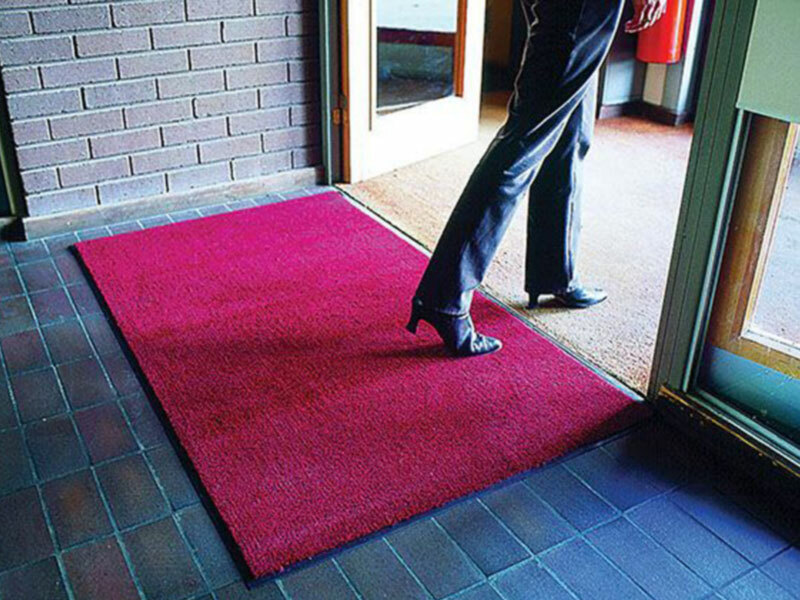 This prevents slips and falls, but the quick dry entrance mat is just as useful on dry days. On ordinary days, the mat is helpful in minimising the spread of dirt and debris throughout a home or office building. This product is best suited for use in homes, offices and business that experience a light to moderate amount of foot traffic on a daily basis. 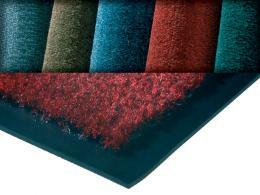 Because of the variety of sizes available, the entrance mat is sure to fit entry ways of various sizes perfectly. The multiple colour options that are available also look excellent with any entry way’s pre-existing colour scheme or decor. Quick dry entrance mats are perfect a perfect solution for individuals who have concerns about slipping on their floors due to excessive moisture being carried in from outdoors through umbrellas, shoes or jackets. The mat is also efficient for people who wish to reduce the amount of dirt or debris that enters their homes or businesses from outside on a daily basis. To maximise the amount of dirt that is captured on the mat, shoes should be gently slid across the surface of the mat. This use of this mat will ensure that both homes and businesses alike will have floors that are safe and clean.